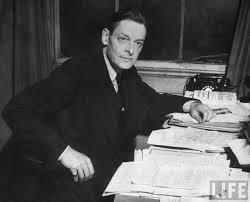 Born Thomas Stearns Eliot, the person we know now as T. S. Eliot was an American turned naturalized British citizen. 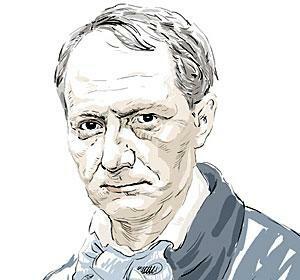 He was both poet and playwright, and he offered sound literary criticism to his contemporaries. He was also a respected publisher, which rounded out his full understanding of the 20th century literary world. 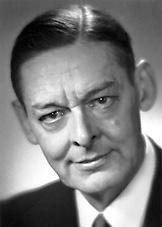 Eliot was born in the U. S., having lived first in New England, and later, in St. Louis, Missouri. He was born with some health conditions which precluded his participation in many of the things that other children his age would have taken part. 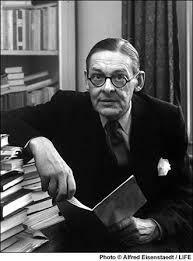 Instead, Eliot developed a great appreciation for literature. He first tried his hand at writing poetry at the age of fourteen, but was disappointed with his results. 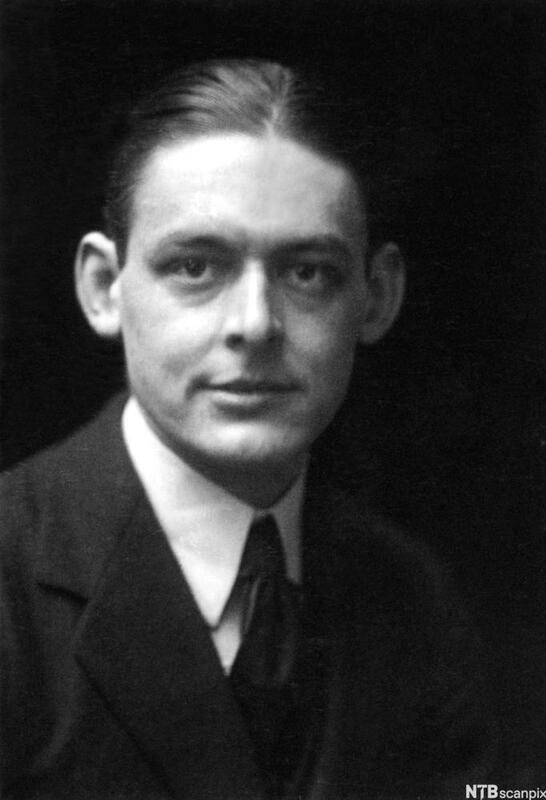 A few years later, however, Eliot was published in The Harvard Advocate. He also wrote three short stories that year. One of the more significant events of his life at that time was his attendance at the St. Louis World’s Fair in 1904. During that visit, he spent some time at an exhibit that showed the life in a typical Filipino village among the Igorot people. 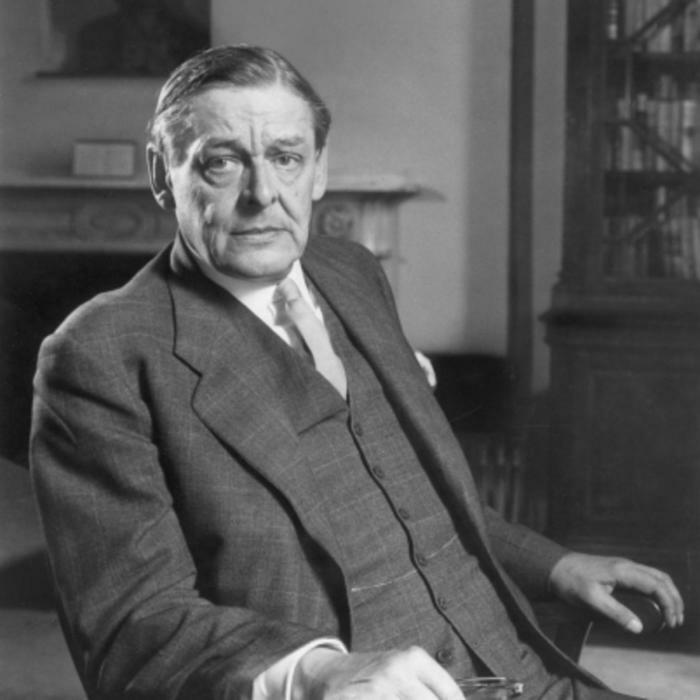 It was likely that this influenced Eliot’s decision to include studies on anthropology while he was a philosophy student at Harvard. After attending Harvard, Eliot found himself in Paris, Oxford, and finally, London. He taught at several schools during his time in London and soon married Vivienne Haigh-Wood of Cambridgeshire. The marriage ended some years later, and at age 68, married Esmé Valerie Fletcher, who was nearly 40 years younger than he. 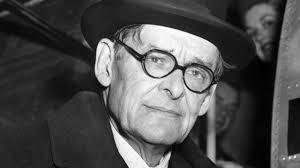 Eliot died in 196 5 and his wife, Valerie, passed away just a few months ago in her London home. 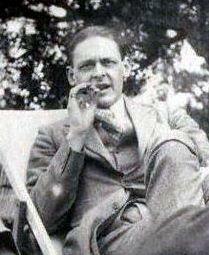 Eliot published his first collection of poems in 1917 under the title of Prufrock and Other Observations. Three years later in 1920, he published Poems in the US; the work was also published in London under the title of Ara Vos Prec. 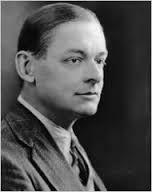 However, prior to publication of these collections, Eliot had written and published some other works, including The Love Song of J. Alfred Prufrock, which he wrote when in his mid-twenties. Some thought it was a little distasteful in its opening lines, as it portrays the writer as being laid out upon a table, much like a patient in a hospital. Another of Eliot’s interesting pieces is Burnt Norton, which he penned in 1935. In this piece, he attempts to describe his walk through a garden, paying attention to all the activities going on around him. 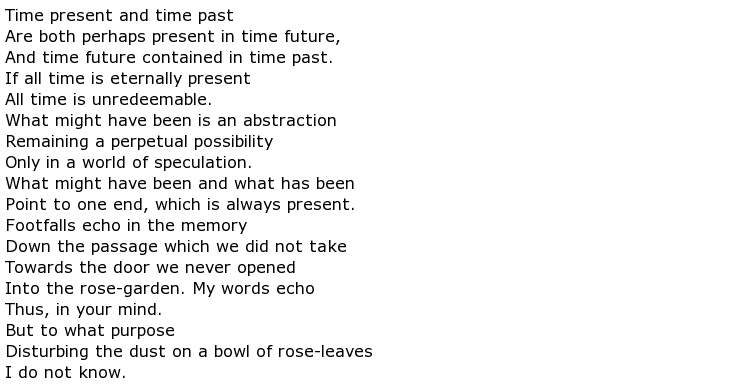 Here is an excerpt from that lengthy poem. This was one of his Four Quartets that he wrote in the 1940s. A second one, The Dry Salvages, which is quite different and attempts to describe water and man’s travels upon it. He frequently refers to Krishna, noting that man should be more interested in pursuing the spiritual aspects of life and to refrain from chasing after material wealth.